But if you want to “find the fort” at F.t Stevens, follow park ranger John Koch through a locked gate and into the darkness for a stroll underground. The free guided tour of “Battery Mishler” is chilly, damp and dimly lit, but it is a place where you can see and touch Oregon’s military past. 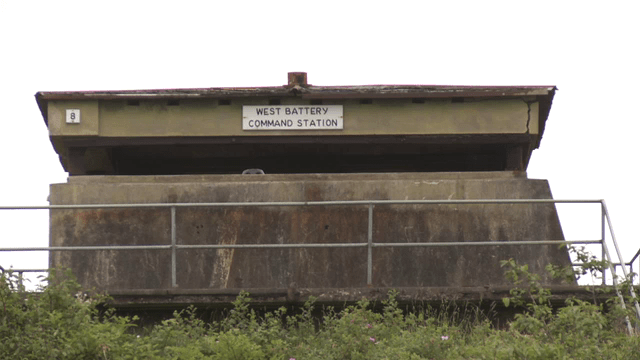 A century ago, Battery Mishler was a part of a Columbia River Harbor Defenses that included multiple gun batteries that were located on both sides of the Columbia River. 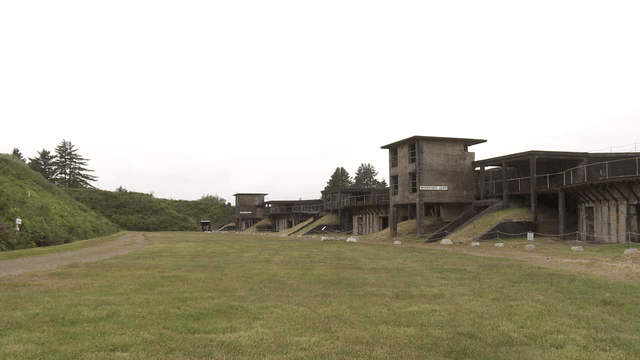 Fort Stevens is one of three forts built at the mouth of the Columbia River and it boasted eight concrete batteries – including mortars and long and short range rifles. Fort Canby and Fort Columbia were on the Washington state side. At Ft. Stevens, Battery Mishler was the only underground battery and it housed two 10” guns that were open to the sky. Each gun was mounted on disappearing carriages, which hid the guns behind concrete and earth walls when not being fired. Each gun was operated by teams of 35 men who worked efficiently as one unit to fire each massive gun. The guns could fire 617-pound shells at a distance of nine miles. 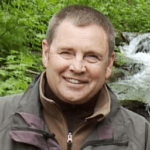 “The concussion from each firing was amazing!” added Lindstrom. “When the mortar battery fired, the concussion would rip your pant leg seam. The men didn’t wear ear plugs either. You could feel the pressure of the blast across your entire body. The tour takes you past hallways and rooms and interesting features including a massive underground gun pit. The huge gun was mounted atop a large, thick concrete pillar. 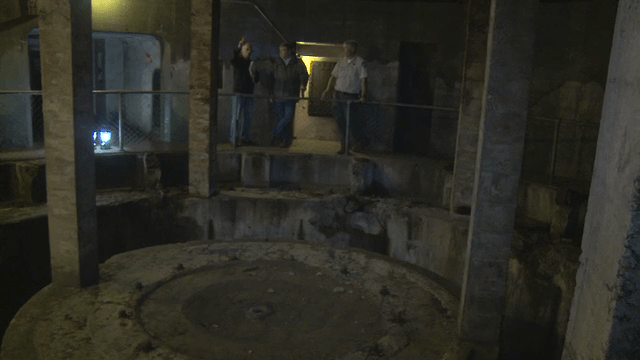 The Underground Battery Mishler Guided Tours are free and occur daily. A $5 daily parking permit is required. Year-round parking permits are also available from Oregon State Parks.